At the Aurum Connection we evaluate your needs, eliminate stress and deliver successful results. Prioritizing our tasks is a quality we take pride in. Whether you are running a business, household or planning an event, we will step in and complete your itinerary. We would not be where we are today without our connections to clients and industry professionals. You will find comfort in knowing that our network is wide, making nothing impossible to obtain or accomplish. Having created a diverse clientele in the Metro Atlanta area, our clients have assisted in expanding our reach to others throughout the country.The Aurum Connection is the simplest way to your total satisfaction. MAKE USE OF SOMEONE WHO PAYS EXQUISITE ATTENTION TO EVERY REQUEST FOR YOUR BUSINESS AND PERSONAL LIFE. A CONFIDENTIAL SOLUTION TO YOUR HOUSEHOLD NEEDS. EVERY BUSINESS OWNER UNDERSTANDS THE IMPORTANCE OF THEIR EXECUTIVE ASSISTANT. 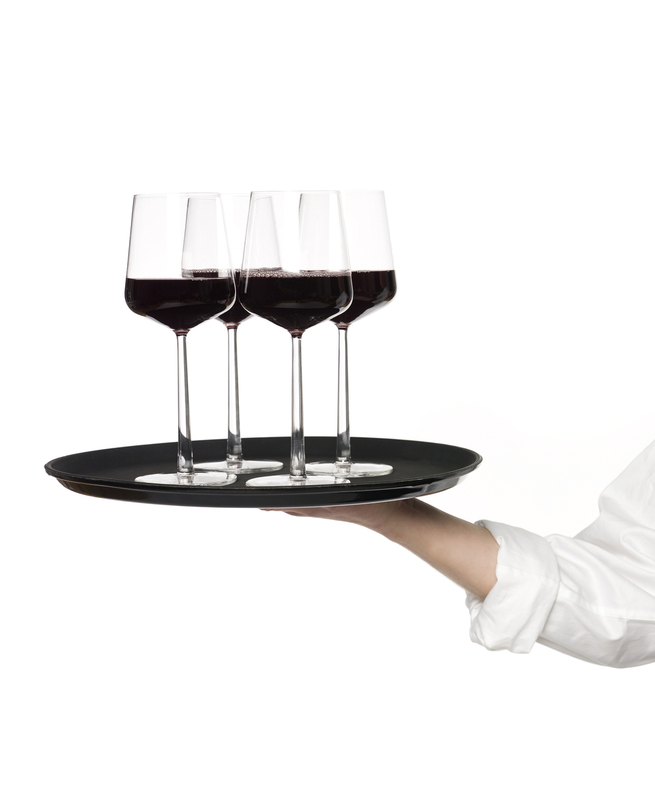 PROVIDING YOU WITH INDIVIDUALS THAT UPHOLD A GOLD STANDARD IN HOSPITALITY. ASSISTING IS OUR PASSION, PLANNING IS WHAT WE DO BEST, OUR NETWORK IS KEY.